Back in September, Samsung officially announced the Galaxy Note II for all the 4 major and one regional network of USA. T-mobile said that it will be out this fall, and Sprint is planning to launch it on October 25th. Now AT&T officially announced the availability of the mighty Samsung monster. They will open the pre-orders on Oct 25th and the device will be available on Nov 9. AT&T will offer it for $299.99 with a 2-year contract, and if you interested then check this link (www.att.com/galaxynoteii) on Oct 25th and order the 5.5 inch Samsung Note II. It will be running on AT&T 4G LTE network, and also it will feature Jelly Bean a.k.a Android 4.1. 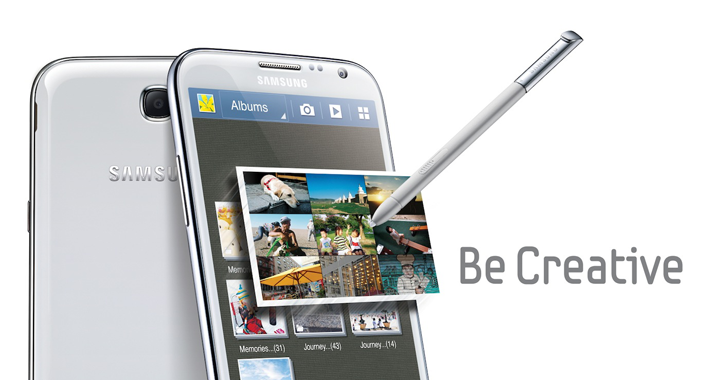 Are you looking forward to AT&T’s Galaxy Note II? Or you are happy with your Samsung Galaxy S III? Tell us about it in the comment box below.